Note from the editors – Annie Fox Derek is a renown herbalist, gardener, and plant witch who will be offering EARTH: A World-Altering Course on Plant Magic and Medicine in collaboration with Carolyn Elliott, founder of WITCH, and Crystal Woodling, another celebrated plant witch, this spring. 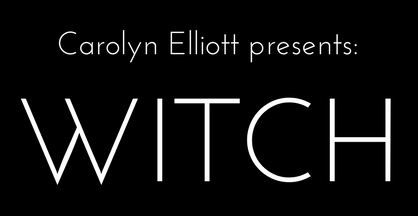 Join the WITCH email list using the forms on this page to be notified about the course, open for registration April 15. We know this sacred plant by many names. Cannabis hails from the Central and South Asia, the land of the Himalayas, and carries with it sacred ceremony and story. In the Vedas, Cannabis was held sacred by Lord Shiva, who laid in a field of cannabis, ate its leaves, and declared it as his favorite food. 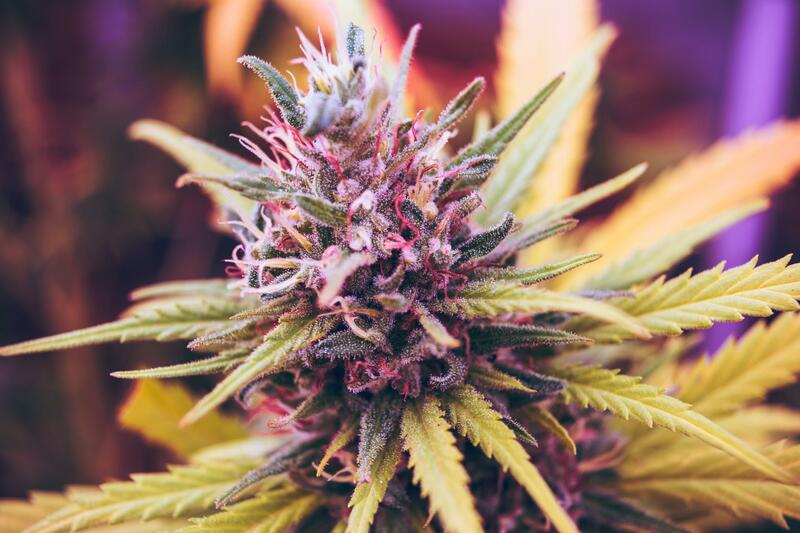 For thousands of years, cultures all over the world have communed with Cannabis in ritual, to enter trance states, aid with meditation, and open up communication. Over the millenia, Cannabis evolved alongside humans so closely that her scent mimics that of human pheromones. So closely that we have cannabinoid receptors (cannabinoids being the active constituents in Cannabis, such as THC and CBD) throughout our entire body. Beyond the profound magical effects, the seeds provide a whole protein, the leaves are packed with vitamins and minerals, and the fibers offer us textiles as well. The flower buds which alter our consciousness, though, are distinctly female. And just like other wise women and witches and healers and feminine folk, as the era of patriarchy took hold, she too was persecuted and prostituted. Shame and paranoia, and fear weighed down what was once an exalted and celebrated teacher. 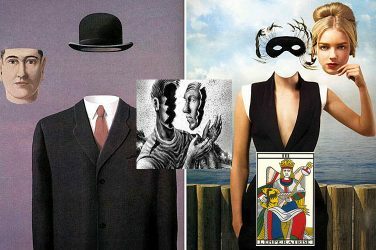 Now, we find ourselves in a magical renaissance. So too has Cannabis enjoyed a revival amongst the people. Coincidence, or synchronicity? If you’ve made it this far, I trust you know the answer. I believe that Cannabis deserves a seat at the table with other Master Teacher Plants, such as Ayahuasca, Huachuma, and even the magical Mushroom nation. It’s become all to easy to take for granted what great gifts we have at our hands. Personally, Cannabis was one of my first true plant allies, and continues to be one of my greatest teachers. So when I commune with this sacred herb, there is no sense of objectification. She is my old, old friend, mentor, and confidant. Her energetics, or personality, so to speak, are cooling (she helps us “chill out”, physically and energetically) and rather lunar in nature. Like the moon, cannabis offers us reflection. She helps us to swim in the waters of our subconscious, and connect with the ocean of the collective consciousness. She gives us the opportunity to see things with a new perspective. The moment of getting “high” signifies a very poignant, sacred moment of communion, when our consciousness meets that of another. 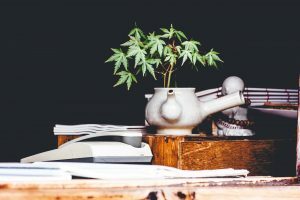 So, if you’re someone who works with this master plant and you’re interested in elevating your magical relationship, here’s a short list of tips to bring a special dose of connection and power. Perhaps one of the most important aspects of forming a relationship with any plant (or any being, for that matter) is an offering of gratitude. Some of you may be familiar with this practice through work with other deities, spirits, and ancestors. With plants, just as with other deities and spirits, an offering expresses gratitude and respect; a recognition of the unique being before you. It’s up to you how you would like to make this offering. Some suggestions: State your intentions and gratitude. Place tobacco, water, hair, corn, or something else of value under a favorite tree or on your altar. Alternatively, you could offer a song or burn some incense. All of us know how good it feels to be appreciated and acknowledged. It creates space for greater intimacy and connection in any relationship, plant relationships included. How exactly you make the offering isn’t as important as the humility and intention behind it. If you’d like to amplify your connection and relationship with Cannabis, the next time you plan to commune, try creating a ceremonial or ritual space first. Just as with an offering, how exactly you go about creating a sacred space varies from witch to witch, but your main goal is to do the things that put you into a meditative, intentional state and help you feel connected to the divine, by whichever name you call it. You could burn some smudge, light a candle, sing, or cast a circle. Make it known that you are opening up to the subtle realm and paying attention. 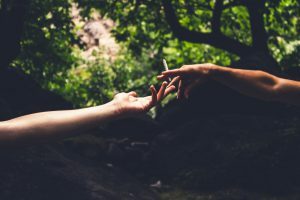 While social smoking and group communing can be quite enjoyable and create profound portals of communication and flow, this practice finds its power in the reflective, meditative nature. Part of the magic of Cannabis is that of embodiment. She helps us ease into our bodies, inspires us to stretch, and guides us to a level of body wisdom that is truly healing. As you embark on your next communion and enter a sacred space, try deepening this sensual experience by tuning into all your senses. Look at the bud in your hand, notice the crystals and colors. Smell deeply. Hold the smoke in your lungs. The fire of our attention keeps us present, and presence amplifies the power of our communion. If you feel so inspired, lie down, stretch, and feel the parts of you that you are usually too busy to notice. As you begin your journey of communion and find your consciousness changing, don’t be afraid to communicate directly, whether out loud or with your heart. Introduce yourself and share your intentions. If you feel anxious, let her know. If you feel excited, let her know. If you came with particular intentions or questions, ask them, and follow the response. Truly listen and follow along with the messages and lessons that come up. Sometimes it can be helpful to write things down, and sometimes it’s best to just go along for the ride. Remember that plants don’t speak in words. Listen to your body and your emotions, listen for the new understandings as they arise, listen to the wisdom that blossoms from within. If you integrate these simple steps into your work with Cannabis (and this is true for all other plants too, really), your relationship to this sacred herb will completely transform. All too often we look at plants as objects, background noise, or weeds. And it’s all to easy to take powerful plants for granted or slip into an addiction pattern – think of coffee and tobacco as well. However, even science has caught up to the truth that those of us plant witches and outlanders have known all along – that plants feel, make decisions, communicate and have consciousness. Personally, Cannabis helps my heart and mind open to the subtle realm, amplifies the communication of other medicinal plants (similar to how medicine people work with Ayahuasca in South America), and has greatly aided my path as a healer and herbalist. I offer so much gratitude to this sacred herb known by many names, and pray that we may once again know and celebrate the gifts that she brings. If you’re an aspiring Plant Witch and interested in developing these skills further, sign up for the WITCH email list and look out for EARTH: A World-Altering Course on Plant Magic and Medicine, a collaboration between Annie, fellow Plant Witch Crystal Woodling and beloved Witch Extraordinaire, Carolyn Elliott. Registration will open April 15. Note: Recreational Cannabis is still illegal in some states. 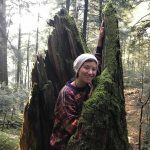 Annie Fox Derek is a plant witch and medicine woman based in the Appalachian foothills of Pittsburgh, PA. She can usually be found communing with the rivers and forests, wildcrafting herbal medicines, and contemplating non-dual existence with friends. 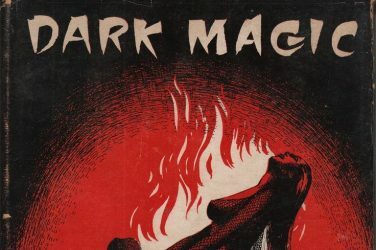 Stay connected on facebook and instagram, and look for future collaborations with the WITCH community!